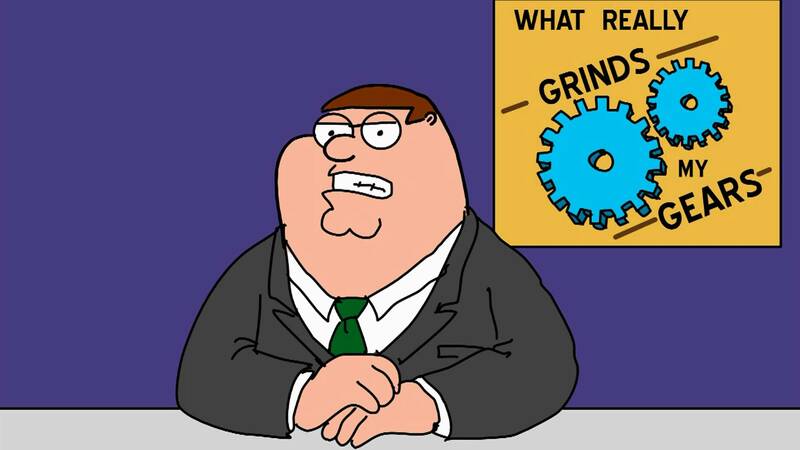 Sometimes I go on social media and the things that I read really grinds my gears. And other fantastic gems that make me ashamed that I live in the same city as these people, let alone were once on my social media feeds. It all makes me really angry and sick that we’re becoming THAT kind of society, where we think that our country is some kind of melting pot or Star Trek Borg assimilation. Because we aren’t. Canada is a cultural mosaic that was built with Native Canadians and Immigrants working together to create a nation that values peace, goodwill and the retention of cultural identity. We have a Charter of Rights and Freedoms and a Multiculrualism Act that encourage those who come to our nation to practice their religion and maintain their culture if they see fit. This is part of the Canadian identity. We do not tell people to “join us or get out.” If you have done that, you are not exhibiting the Canadian spirit and should be ashamed of yourselves. I also do not get the idea that we as “Native Canadians” get to tell new Canadians to follow our rules or get out, considering we our ancestors didn’t do that when we got here. In fact, I’m pretty sure that we told the First Nations to do what we said or get smallpoxed. As time passed, Native children were put in residential schools, where all sorts of atrocities were committed against the children. That certainly doesn’t sound like our ancestors came to Canada and instantly adopted the traditions and rules of the Native Canadians. In fact, it sounds more like we forced our way of life on them and destroyed their way of life until they assimiliated. You know, what we’re suggesting we do now. So, unless you are part of the First Nations, I don’t think you really get to tell a new Canadian what to wear, because once upon a time, your family was a New Canadian. They kept their religion, their heritage and their rights to retain those things. Why can’t new Canadians in 2015 do the same thing? To me, the hijab, the niqab and the burka just like anything else in this world; if you don’t agree, don’t wear one. If a muslim woman chooses to wear one in accordance with her religion, then she can. Just like no one should stop you from wearing a cross, a star of David or any other religious symbol, you shouldn’t tell someone else what they can wear it on your head. Also, please stop comparing it to a baseball cap. These are garments designed to protect modesty in accordance with guidelines set in the Quran, the other is a symbol to cheer for your favourite team. I would NEVER view my New Orleans Saints snapback in the same capacity as my mother’s rosary beads, so I don’t see how anyone else could make the comparison. Let’s stop with these comments. Let people worship freely as our laws and Charter dictate we should. After all, you shouldn’t get the right to wear what you want just because you happened to be born here. If that were the case, then please find the nearest person who is a member of the First Nations and ask them what we should be wearing, because they are the only people who’s family didn’t come here from another nation hoping for freedom to choose where to work, how to live and yes, what to wear.